 Whiteleaf Business Centre provides a small business community of small to medium sized offices and business units within a two-storey detached office building. 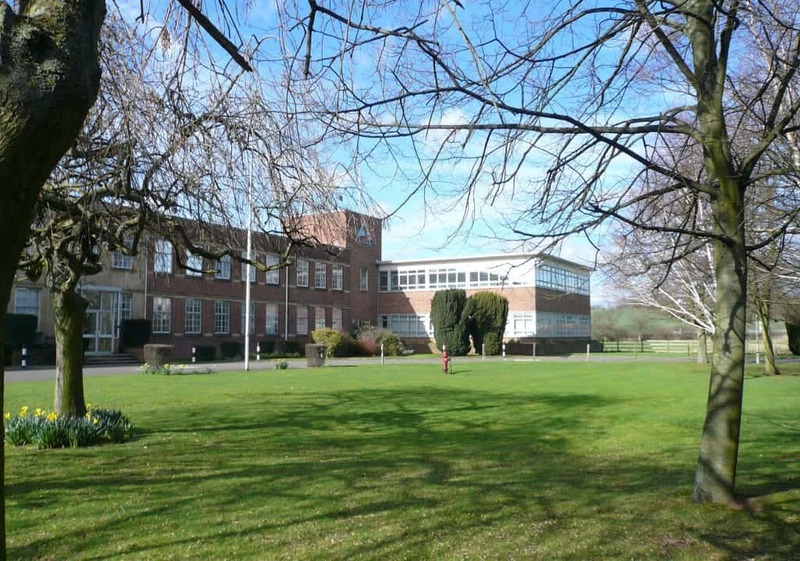 Accessed via a fully manned reception, the available accommodation is located on the first floor where communal WC and kitchen facilities are provided. Furnished suites are available upon request. 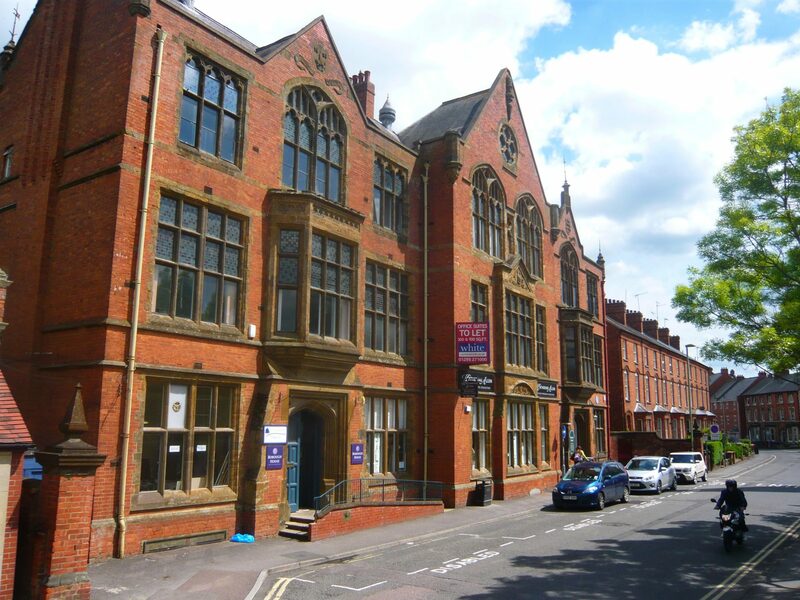 The business centre also benefits from a private car park. 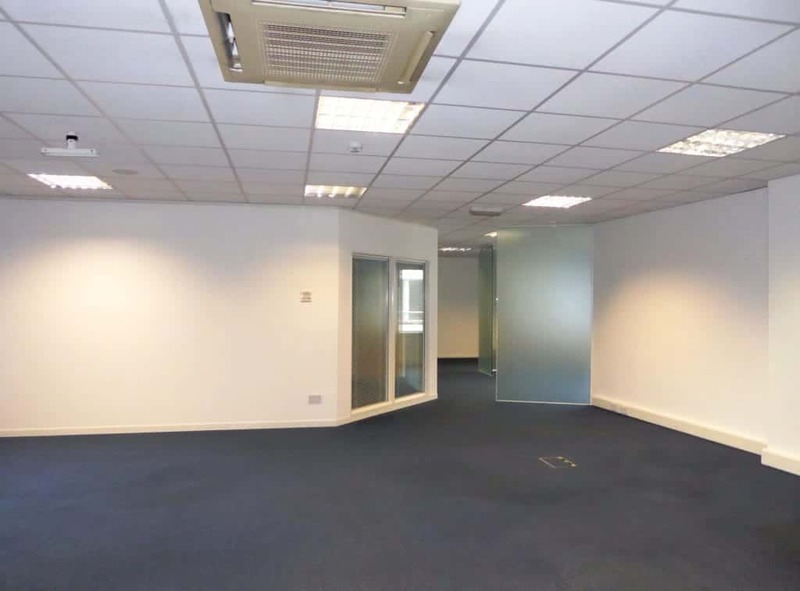 These office suites are available on flexible short-term agreements available from 6 months; please refer to the table below for financial information and availability. Rents are to be payable monthly in advance, along with 1 month’s deposit required where no admin fees are applicable. The service charge is included in the rent. 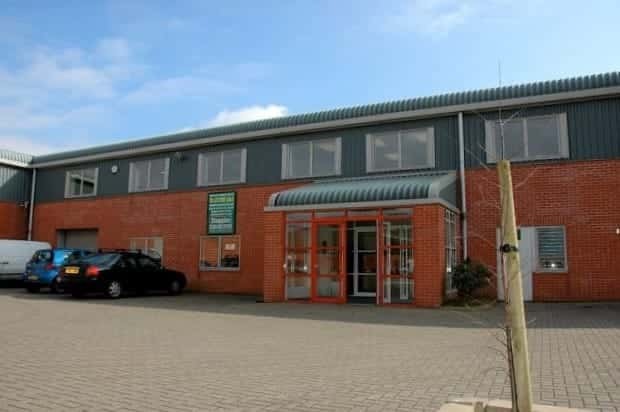 Whiteleaf Business Centre is situated within Buckingham’s principle business park. Set at the end of a cul-de-sac and backing onto rural farmland, the location affords a quiet setting, still within close proximity to Buckingham’s town centre and amenities. 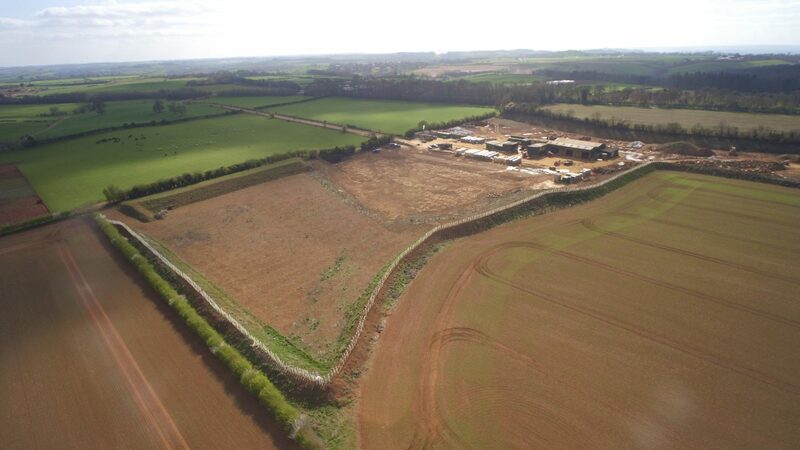 The immediate vicinity comprises a diverse mix of commercial users in the logistics and retail sectors.